Body modification has been around since the birth of mankind. Throughout all human civilizations we have seen the different types of tattoos and piercings, from the ancient Chinese to the Amazonian tribes. Aztecs and Mayans would use jade and other types of precious stones as earring plugs, while the Maori’s Tā moko tattoos are an important part of a boy passage into manhood. Humans have expressed their feelings, cravings and love for art via tattooing themselves for quite a while, as we see in the books of history. The rush one experiences when getting a part of the body pierced is one that you will find yourself looking for again and again. So when in Denver, why not visit the best tattoo and piercing shop? Tattoo artists, piercers, body jewelry and custom tattoo machines. All the Best in Denver! With each and every one of our artists, you can rest assure that your work will be done by the best tattoo artists in Denver. Whatever your request may be, we will be able to provide you with the right person to see it through. From a multi session back piece to your favorite sentence, our personnel will custom tattoo your dreams. 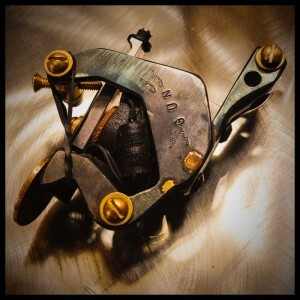 Even if you are thinking of jumping into the tattooing world, we offer custom tattoo machines that will satisfy amateurs as well as professionals. If a piercing is what you are looking for, you have come to the right place! Our high end jewelry and dermal piercing are the finest in Denver, plus our professional staff is held to the highest hygiene standards.